Customer service has been made more accessible thanks to this project. With Watermelon Messenger, A.I. chatbots can be used to speak to customers via Facebook, Twitter, E-mail, Telegram and Livechat. In case the customer issue is not resolved with the chatbot, real customer service reps will be notified. Help customers quicker and more effective. All customer channels integrated in one platform. 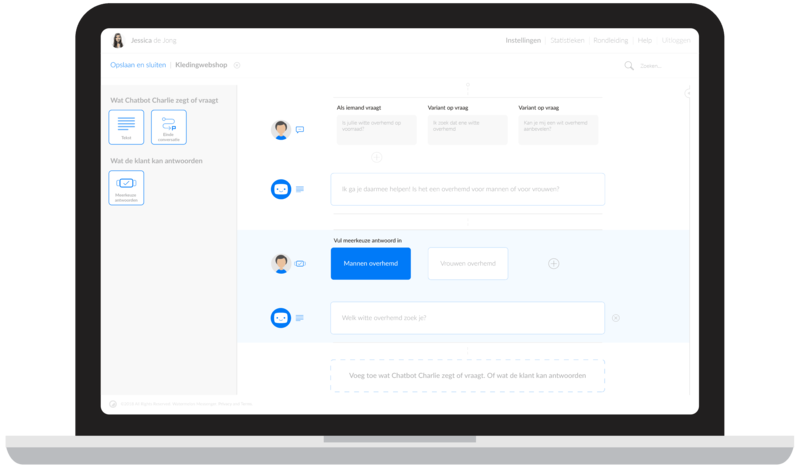 Train Chatbots to answer specific questions.